A review of the scientific research finds there are risks to using electronic collars in dog training and says it's time for a ban. Last year, a position statement from the European College of Veterinary Clinical Ethology argued against the use of electronic collars in dog training and for a Europe-wide ban on their sale and use. Now an article in the Journal of Veterinary Behaviour by Dr. Sylvia Masson et al explains the reasons behind their position that electronic shock collars should not be used. When people use electronic shock collars, it is typically as positive punishment to punish a dog for an unwanted behaviour. They are also sometimes used as negative reinforcement by applying the shock until the dog does the behaviour that is wanted. These days many electronic collars have a time limit on the application of shock, making it less likely they are used as negative reinforcement. Remote-controlled collars that enable a person to deliver a shock to the dog via a remote control. They go on to recommend a ban on the sale, use and promotion of electronic collars across Europe. The paper outlines reasons people may give for using electronic collars: they say they work; they want fast results; they’ve tried it on themselves and think it didn’t hurt (not taking into account differences between human skin and dog skin); they think the risks are lower in the long-term than other alternatives; or they think it will be cheaper than hiring a dog trainer or animal behaviourist. The paper looks at the scientific evidence and demolishes all of these reasons. 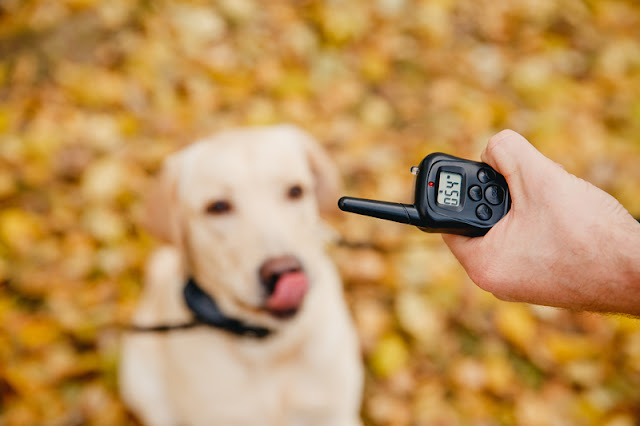 Ultimately, the use of electronic training collars poses risks to animal welfare, as found in Ziv’s earlier review of aversive training methods more generally. 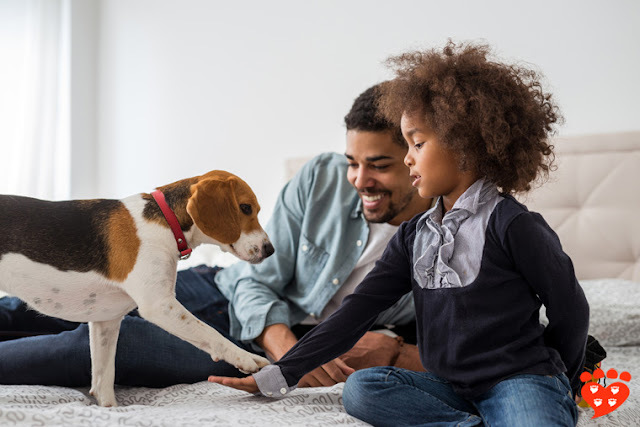 For example, people who use shock collars may end up paying more on a dog trainer or behaviourist if use of the collar affects their relationship with the dog or the dog’s welfare. The application of shock may result in fear, aggression or learned helplessness. Poor timing on the part of the trainer will increase these risks. Studies show increased fear and stress in dogs trained with shock collars. And it is possible for dogs to associate this with things other than the behaviour being punished, for example with the trainer, the location of the training, or (in the case of boundary fences) with people or dogs who happen to be walking by. Meanwhile, there is no research that suggests electronic training collars are more effective; in contrast, there is some research that suggests positive reinforcement leads to better results. (For example, one study found no benefits to the use of shock collars to teach recall but some risks to animal welfare). So although people give various reasons to support the use of electronic collars, there is no evidence to support those reasons. The paper says many people are reluctant to use electronic collars and prefer to use humane methods. The paper also considers spray collars that release a puff or air or a spray of citronella when a dog barks. They say that if spray collars are used, it should be under the supervision of a veterinarian or behaviourist. The collars do not address the cause of barking, and this needs to be taken into consideration. "...there is no credible scientific evidence to justify e-collar use and the use of spray collars or electronic fences for dogs"
And they recommend physical fences instead of electronic fences. One study found a higher risk of escape with electronic fences compared to a physical fence. The scientists also consider people’s sources of information about dog training, which are often poor. 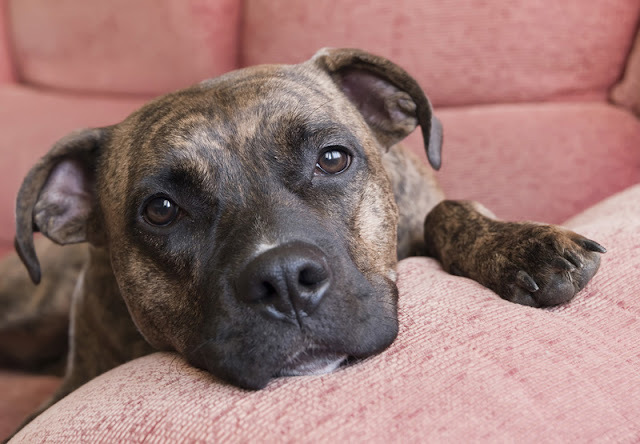 This means many people may not know positive reinforcement is a better way to train dogs. This is an important paper that clearly states the many problems with the use of electronic collars in dog training. It remains to be seen whether the European countries that do not already ban shock collars move to enact such a ban. Austria, Denmark, Finland, Germany, Norway, Slovenia, Scotland, Sweden, Wales, and some parts of Australia already have a ban on electronic collars. England has plans to ban them. In the meantime, if anyone is wondering whether or not to use an electronic collar on their dog, this article gives many reasons not to do so. If you need help with your dog’s behaviour, choose a good dog trainer who will use positive reinforcement. Professional organizations recommend the use of reward-based training methods (see seven reasons to use reward-based training methods). You might also like my post the ultimate dog training tip. You can also read about my own article (published in the same issue of the Journal of Veterinary Behavior) on why don't more people use positive reinforcement to train dogs. 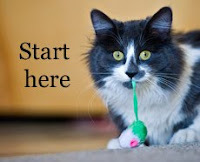 Subscribe to Companion Animal Psychology to learn more about how to have happy dogs and cats. And if you love Companion Animal Psychology, you can support me on Ko-fi. If you’re interested in the science, I keep a list of dog training research resources where you can find the research on dog training methods (as well as places to read about it for free). Masson, S., de la Vega, S., Gazzano, A., Mariti, C., Pereira, G. D. G., Halsberghe, C., Leyvraz, A.M., McPeake, K. & Schoening, B. (2018). 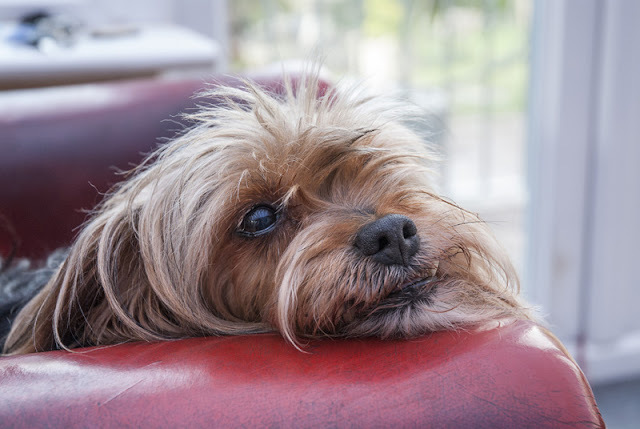 Electronic training devices: discussion on the pros and cons of their use in dogs as a basis for the position statement of the European Society of Veterinary Clinical Ethology (ESVCE). Journal of Veterinary Behavior.